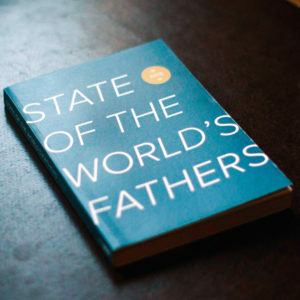 Since the beginning of the 21st century, the book argues, people have become increasingly disconnected from themselves, each other, and the world around them. 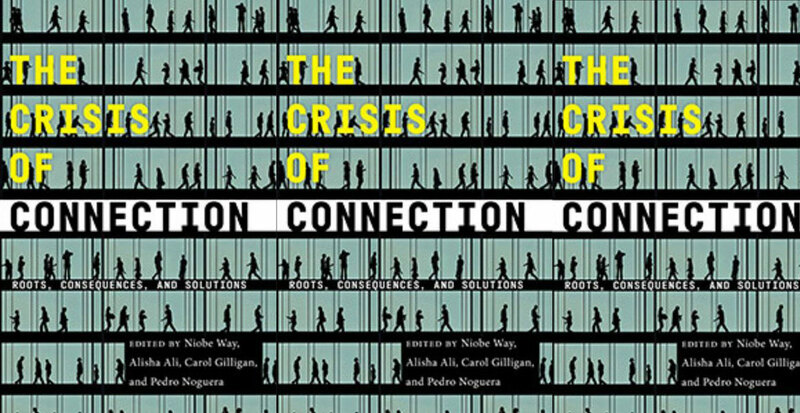 Edited by Niobe Way, The Crisis of Connection examines inequalities and the science of human connection before presenting a path to a more just and humane world. 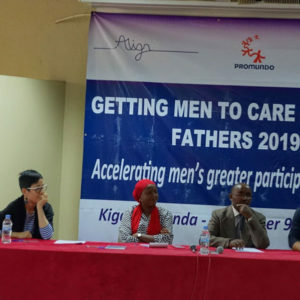 The chapter highlights the work of Promundo and MenCare, the global fatherhood campaign Promundo co-coordinates, in pursuit of that goal. 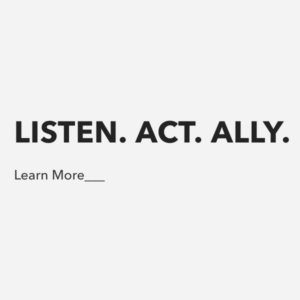 Advocacy initiatives, such as the State of the World’s Fathers reports, and programs like Program P, promote men’s participation in nonviolent, equitable caregiving as a path to disrupting the gender binary. This work has the power to make our world safer, more just, and, ultimately, more connected.